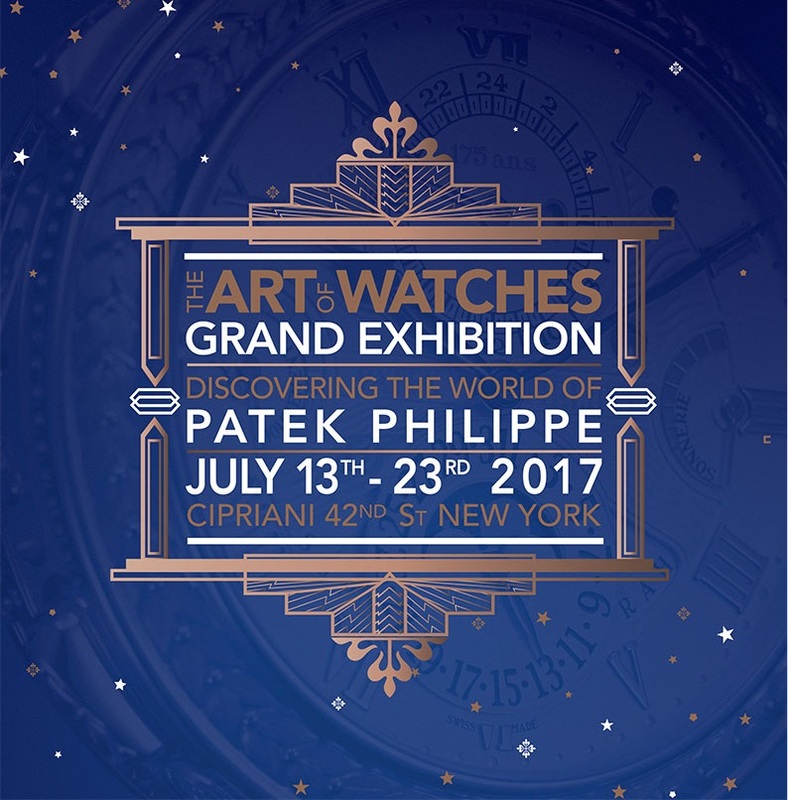 Patek Philippe present "Art of Watches Grand Exhibition New York 2017" Patek Philippe present "Art of Watches Grand Exhibition New York 2017"
Patek Philippe is hosting their “The Art of Watches Grand Exhibition New York 2017” running from July 13th to the 23rd, at Cipriani 42 Street, between Lexington & Park Avenue, in Manhattan. 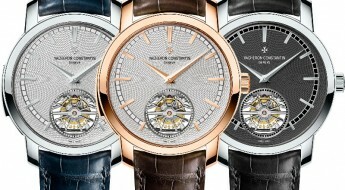 For the occasion they are releasing two extremely limited editions of their “World Time Repeater” in a New York special edition; as well as other exquisite offers. Along the years the Patek Philippe brand has insisted on further developing and mastering the art of crafting elegant and functional in-house complications. 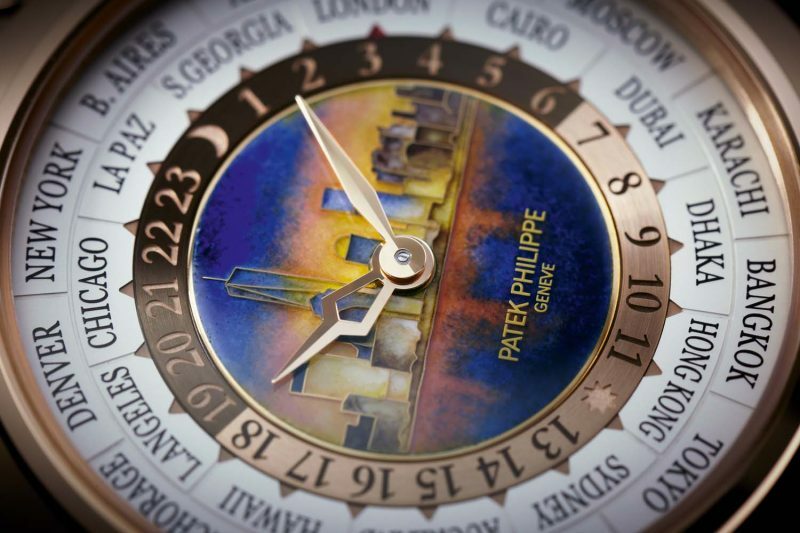 One of their major accomplishments came in the form of this “Patek Philippe Grandmaster Chime” (Ref#: 5175R) released in 2014, to commemorate their 175th anniversary. A timepiece that managed to stand as a repository of every major chiming complication ever conceived, while also containing several features developed specifically for it. 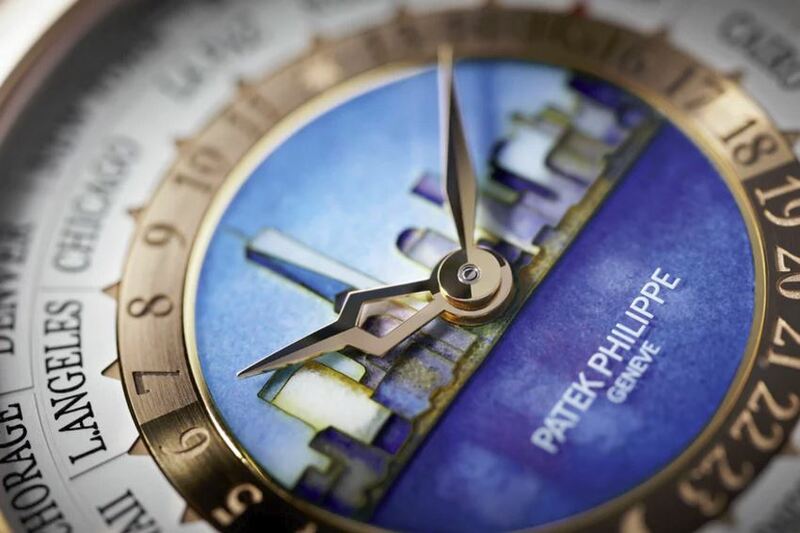 So, time and again Patek Philippe has proven not only that they won‘t shy away from innovation, but they can consistently pioneer future industry standards, every time they engage in such a challenge. 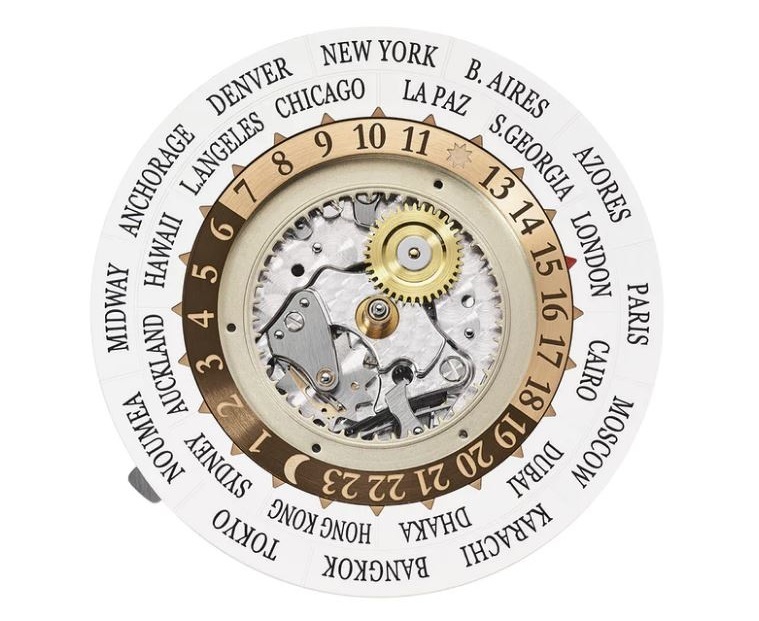 Now, the major difference between their repeater and a “traditional repeater” is based on the fact that traditionally: the hour snail isn’t indexed once per hour by the minute snail; instead it’s driven continuously by the time zone wheel of the world time mechanism. 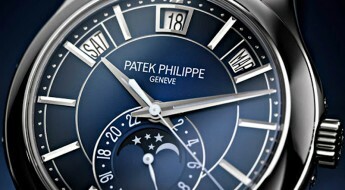 In essence this means Patek Philippe’s innovation here allows to accurately reflect local-time instead of home-time. Although it’s not necessary to contain this feature if the minute and quarter snails are in a world timer with 24 time-zones, since local-time offsets are a full hour, so that hour is the only change occurring from one local-time to another. 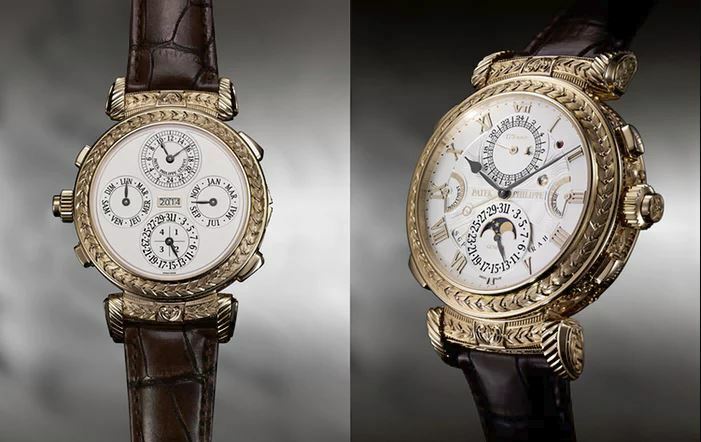 But, there is more going on in this watches interior, such as an additional system that ensures the watch will chime at the end of each hour; or, the number of times the hands show when that strikes hits its end. In practice what we should expect is for the striker to activate ten seconds before time, in order to ring and chime only as it truly hits each round hourly mark. 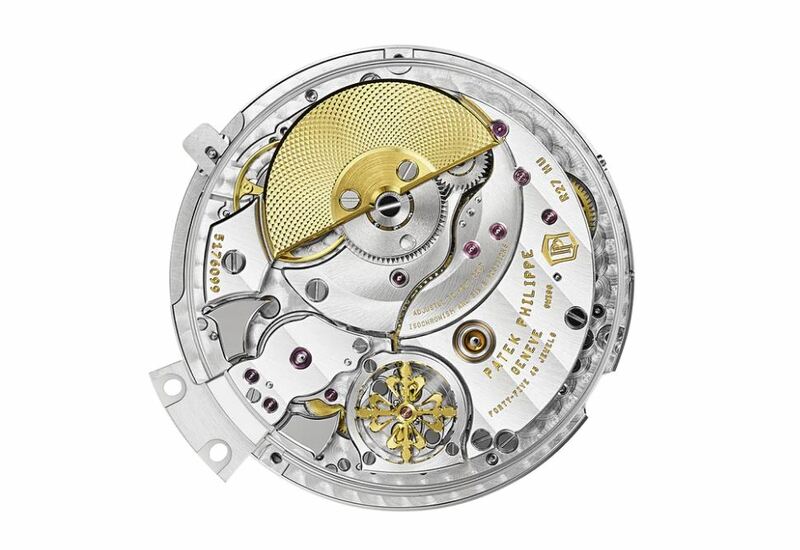 Security features have also been incorporated into this new further perfected Patek Philippe complication. So that when the strike is activated the world time mechanism is automatically blocked preventing any possible damage, which could occur if the user were to attempt to adjust the word time mechanism while it’s chiming. 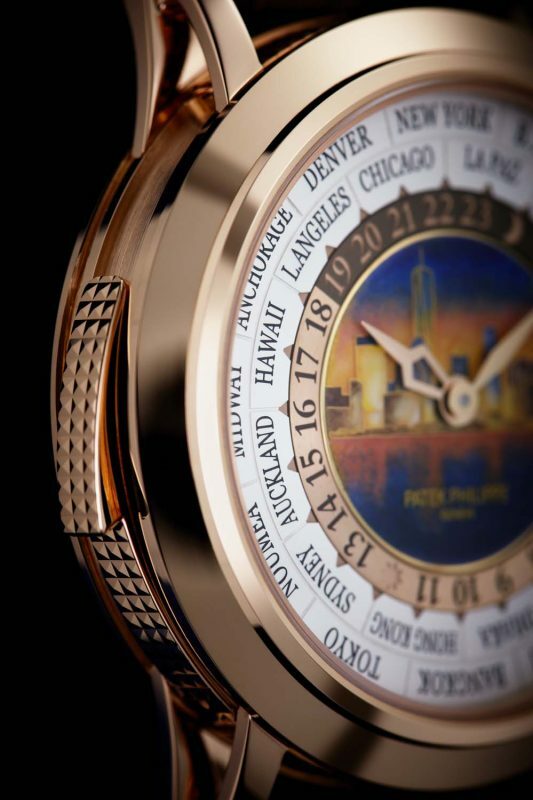 The 42mm case is made of 18k rose gold with a transparent caseback that allows to view the inner working of the mechanical movement; while exhibiting a “Patek Philippe New York 2017” engraving on it. Equipped with a two-position crown: pulled out to set the time, or pushed in to wind the watch; a time-zone push-piece at the 2 o’clock position that moves the local time setting in 1-hour increments. Also features a slide on left-hand case flank as a minute repeater actuation and pierced lugs for a comfortably secure wrist fit. This case is protected against moisture and dust, but it’s not water-resistant. 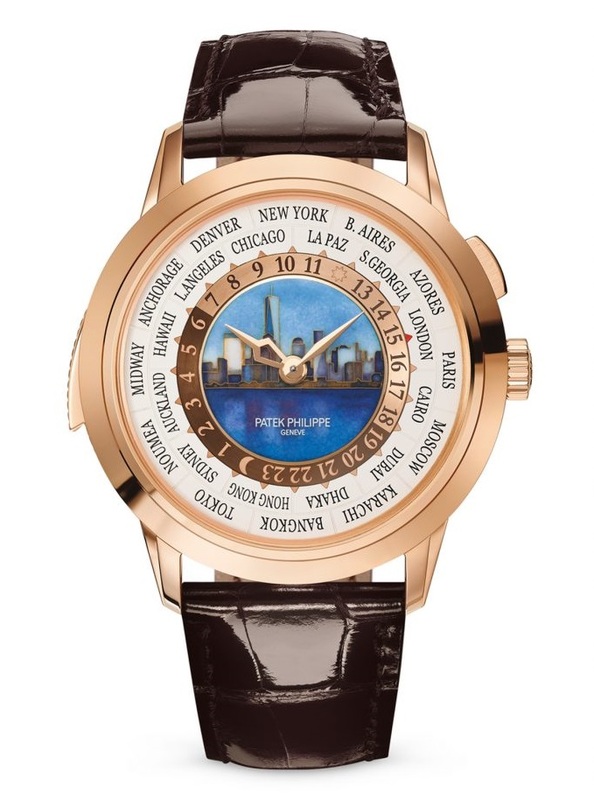 Time is exhibited on a cloisonné enamel dial with two different versions of this watch: “New York By Day” in daylight colors, and “New York By Night” with a nocturnal scenario, at the center of the dial. 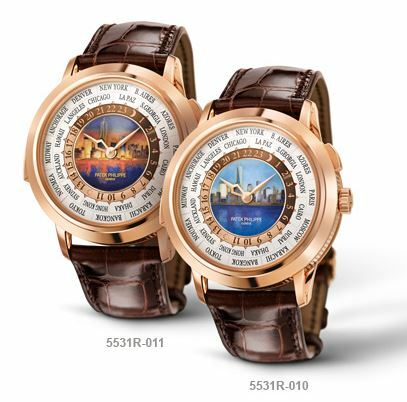 Both include a city disk with 24 place names and a 24-hour scale disk with Arabic numerals. 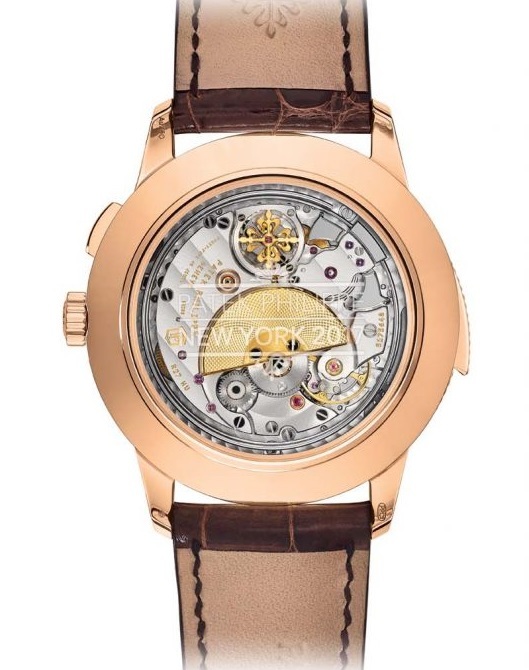 Small stubby 18k rose gold hands mark the current time, with the minute’s hand having a hollow center. 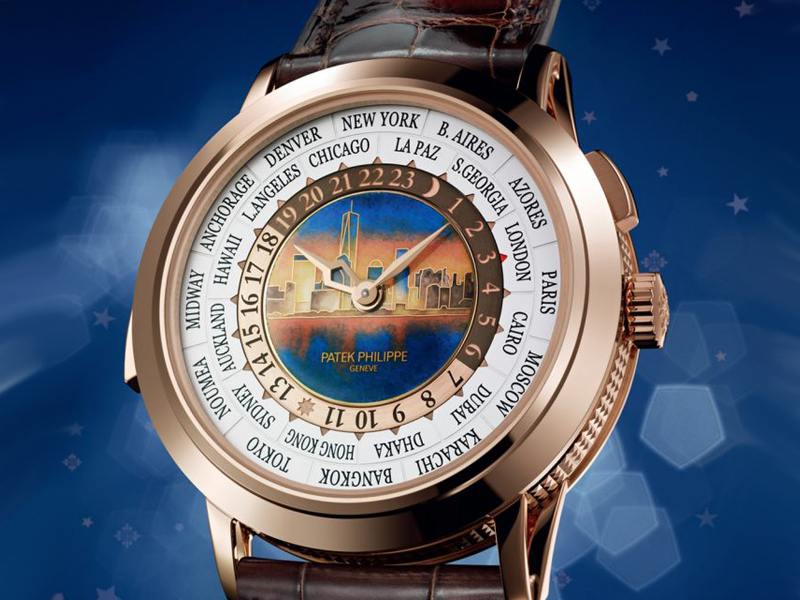 “Patek Philippe World Time Minute Repeater New York Special Edition” (Ref#: 5531R) is powered by a self-winding mechanical movement, caliber R27 HU with 45 jewels, 462 parts and 21,600 vph. Power reserve on this timepiece can last up to 48 hours, when fully wound. There will be two different versions of this watch: “New York By Day” in daylight colors, and “New York By Night” with a nocturnal scenario. There will only be five pieces made of each version and they will be sold exclusively in the United States. 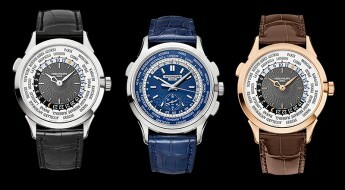 Patek has released several other special edition New York timepieces you can get familiar with at their official website; or catch a glimpse of them on the video below.